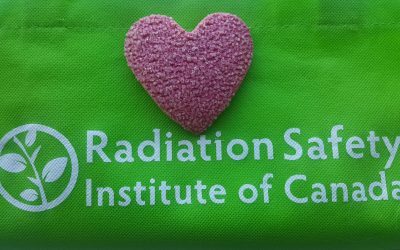 Founded in 1980, the Radiation Safety Institute of Canada is an independent non-for-profit national organization dedicated to promoting and advancing radiation safety in the workplace, in the environment and in the community. Our commitment to the principle of “good science in plain language®” guides everything we do. The founding of the Institute was a direct response to the human disaster in the Elliot Lake uranium mines, where in the 1950’s, 60’s and 70’s, thousands of miners were exposed to excessive amounts of radiation from radon in underground uranium mines of Northern Ontario. Over 200 of these miners have since died of lung cancer, leaving spouses and families behind. Radiation safety courses designed to ensure worker safety and employer compliance with the regulations. First-class radiation exposure monitoring and testing services are offered by our National Laboratories in Saskatchewan. Experienced scientist are here to help you address an array of radiation related challenges, from licensing to workplace dispute resolutions. Today the Institute has one mission: PREVENTION of injuries and cancers resulting from unacceptable exposure to radiation. The Institute advances its PREVENTION agenda through advice in radiation safety, awareness building, advocacy efforts and reinforcement of radiation safety networks across the country and internationally. Our PREVENTION efforts are supported by a broad variety of radiation safety services that the institute offers to companies and institutions, labour and community groups and to the general public. Should we fear the sun? 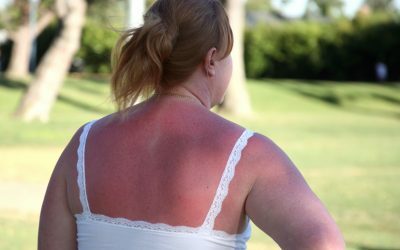 What is a Suntan? The Institute makes its scientist knowledge available to all Canadians and offers a free-of-charge Radiation Safety Information Service. The service provides answers to the questions that workers, employers, unions, government organizations and public may have about radiation safety. The Institute responds to hundreds of enquiries on an annual basis. – Bobbie L., Nuclear Medicine Dept. 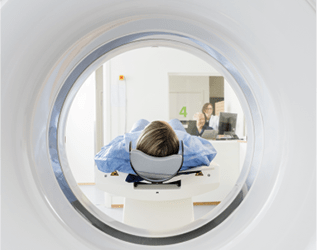 Central Alberta Medical Imaging Services, Ltd.